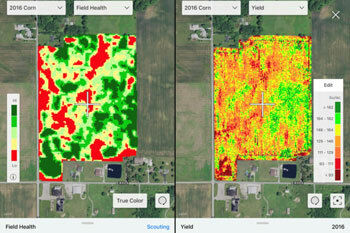 Direct Ag Supply is a leader in Climate Field View. 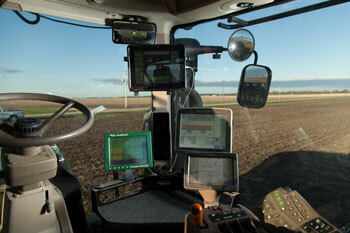 Climate field views offer many advantages and valuable insight to your overall farming operation. 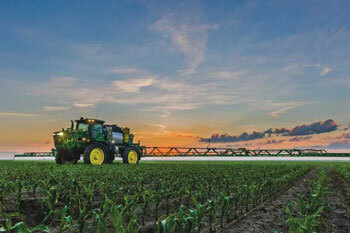 Direct Ag Supply offers a wide array of crop protection products to combat both basic and complex pest and weed issues. Our arsenal of inventory includes products widely used each season by crop producers, such as pre-emergence weed control for wheat, corn and soybeans. We also offer specialty products, that address specific or unique pest issues. At Direct Ag Supply, we are focused on one thing and one thing only, providing our customers with the products and services they need to grow the best crops possible. 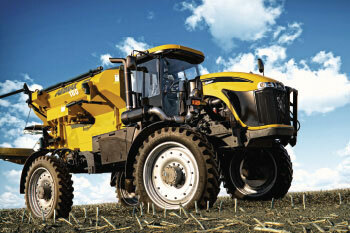 We do this farm by farm and one customer at a time by leveraging our experience. 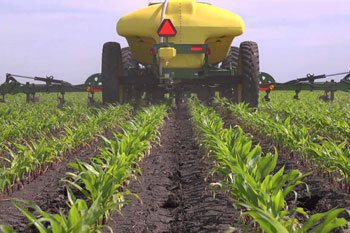 Our people are trained and certified to make sure YOU have the RIGHT FERTILIZER to get the job done, and that it is delivered when you need it. 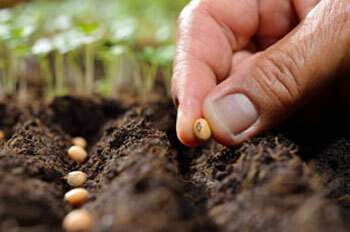 In today's environment, a crop producer's seed selection should be geared toward diversification to diffuse risk. Several facets must be considered before purchasing seed products, such as soil moisture, yield potential, disease tolerance, insect tolerance, herbicide resistance, proper genetics, trait options, and refuge compliance. Direct Ag Supply tailors seed recommendations to parallel the producers crop strategy for multiple crops and field specific.